You can now access a lot of popular Kodi addons again through the new TVAddons Repo. Skip below to read how to install the new TVAddons repo now. 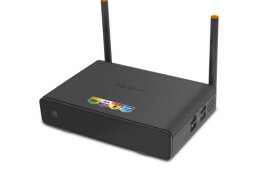 About a week ago TV Addons announced their new domain, tvaddons.co, and Twitter address @tvaddonsco. What’s New On Netflix & What’s Leaving in June 2017? Today is the last day of May. You know what that means? Netflix will be updating their library by adding some fresh content and by letting some go. 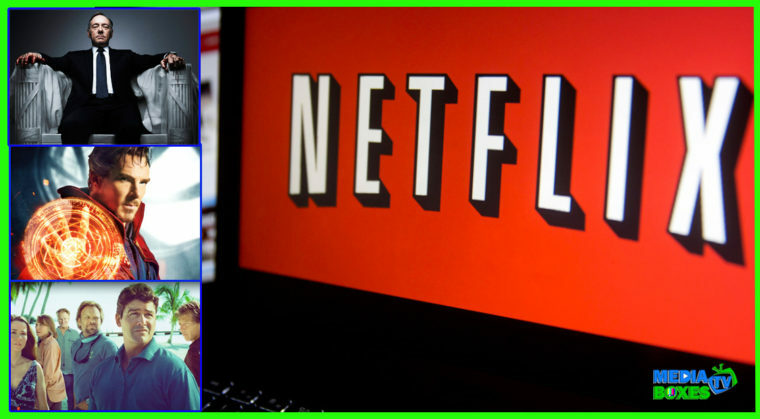 We have the full list of what is new on Netflix in June and what is leaving Netflix. 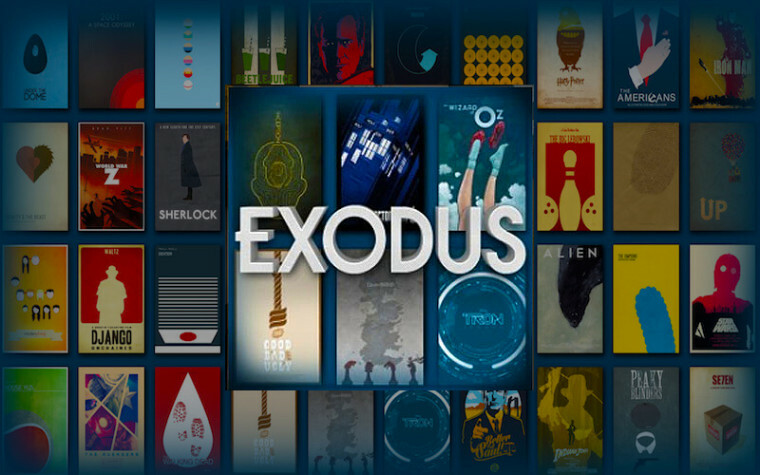 Exodus is a fairly new add-on. It is brought to you by the same developer (Lambda) that brought you Genesis. It is a reliable Kodi add-on and a great source for streaming Movies & TV Shows. What’s New On Netflix & What’s Leaving in May 2017? 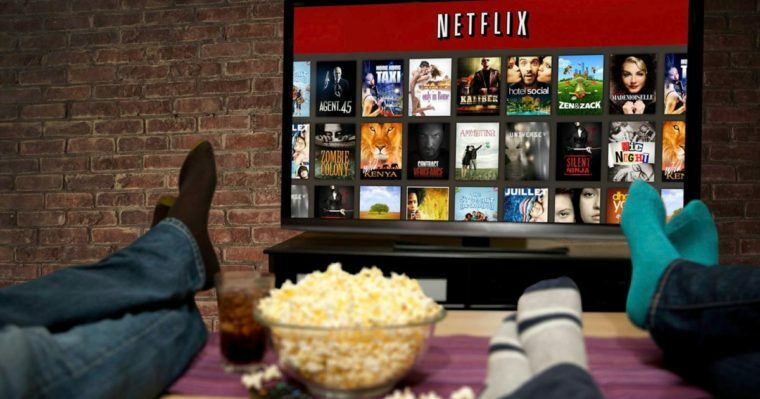 The Spring weather might bring warmer temperatures, but once you see what is new on Netflix in May, you’ll want to continue your Netflix binge watching, for a part of the day anyways. 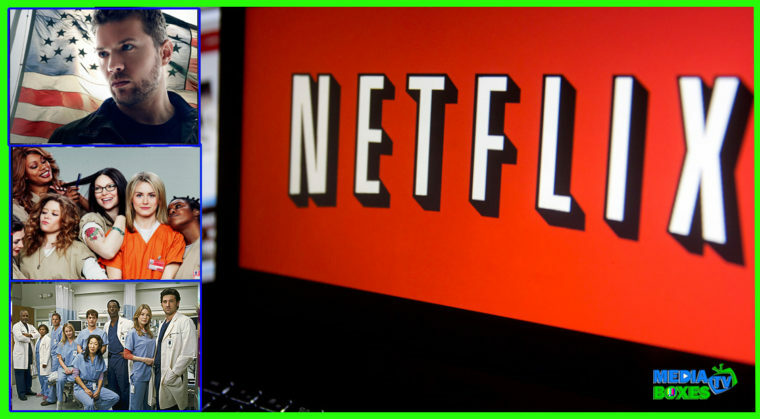 New on Netflix – List Revealed! Are you wondering what your Netflix Streaming future looks like for April? Spring is looking plentiful and fresh with a lot of award-winning films & of course, a lot of Netflix original shows.